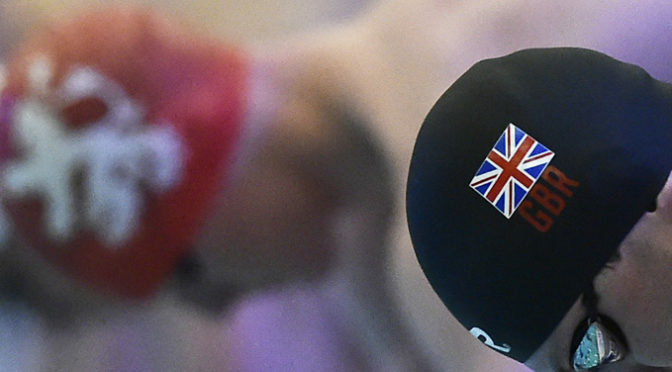 2017 had a bit of the feeling of “after the Lord Mayor’s show” given the stellar performances British swimming fans were treated to in Rio, but that does not mean it wasn’t successful. 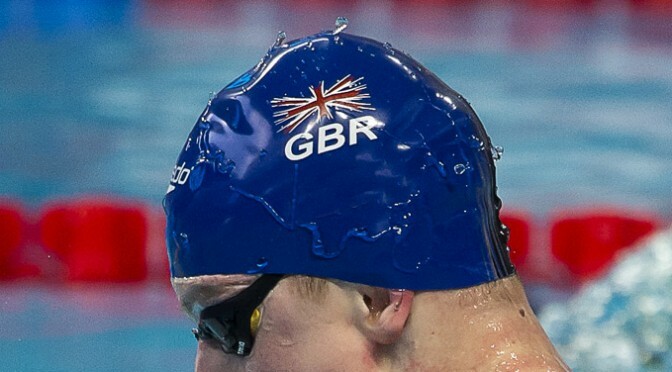 When compared to previous post Olympic years (in particular 2005 and 2013) the performances were high quality, with a host of world class swims, and the medals duly followed in Budapest. Here’s our picks of the year. 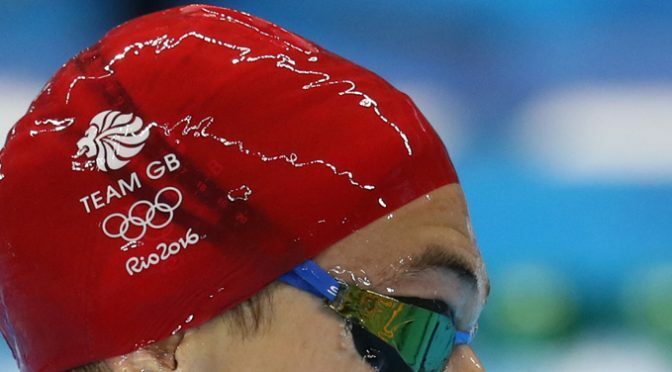 What a year 2015 has been for British swimming, with high quality results and performances throughout the year. That makes picking the standout performers harder than it has been for several years, but pick we ,must. So without further ado, here are the results of the pullbuoy Swimmers of the Year for 2015.